Candy cane are one of the most often seen symbol of christmas. The candy canes are not only sweet Christmastime treat but also a decorative piece highly used in cards, greetings, clipart, wallpapers, stationery, calendars, food recipes and other themes. 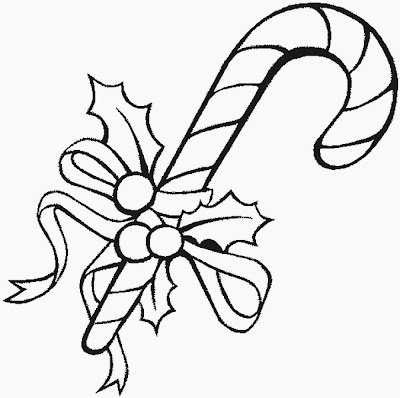 The concept of candy cane came from hard white sugar made sticks often given to kids. So, access these christmas candy cane coloring pages for decoration purpose as well as for giving sweets to children.